Network or internet cameras — usually marketed as IP cameras — are popular for keeping an eye on your property, your family, and your pets. 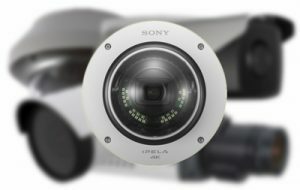 These cameras provide live video and audio feeds that you can access remotely using an internet browser. But many IP cameras on the market are vulnerable to digital snooping, making security features key when you shop for and use these devices.